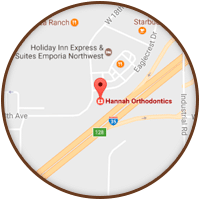 Dr. Richard Hannah is a native of Kansas. 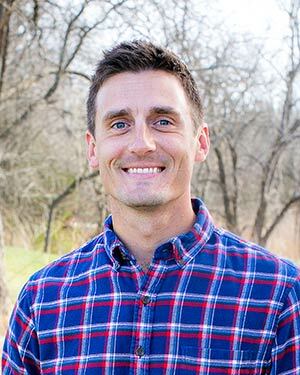 He grew up in rural Olathe and graduated from Spring Hill High School. 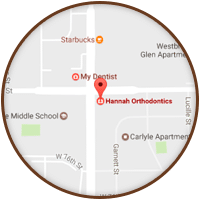 He knew he wanted to pursue a career as an orthodontist after watching his grandfather, Dr. Radke, practice. His decision was sealed after shadowing “Uncle Joe” when he was a junior in high school. Dr. Richard’s love of nature and the great outdoors led him to attend Montana State University where he received his Bachelor of Science in Cellular and Biology Neuroscience. He returned to the Kansas City area to complete dental school at the University of Missouri-Kansas City. After graduation in 2011, the call of Montana took him back to practice general dentistry in Bozeman for two years. He then began an orthodontic residency at the University of Indiana in 2013 and graduated with his Masters of Science in Dentistry. 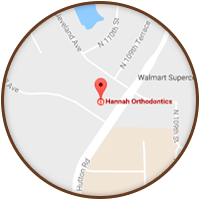 He joined Hannah Orthodontics in July 2015 and is excited to finally begin his orthodontic career working alongside his uncle in the practice his grandfather founded in 1959. 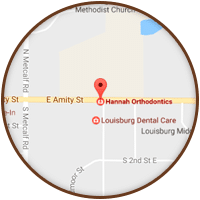 Dr. Richard loves building relationships with patients and their families, knowing that improving a smile can change a life. 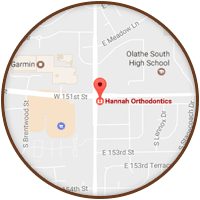 He is a diplomate of the American Board of Orthodontics (a distinction earned by only 1 in 3 of all orthodontists), a member of the American Association of Orthodontics (AAO), as well as the Kansas Orthodontic and Dental Societies. Dr. Richard enjoys spending time with his family and his lab, Colter. He is an avid outdoorsman who has a passion for hunting and fishing.